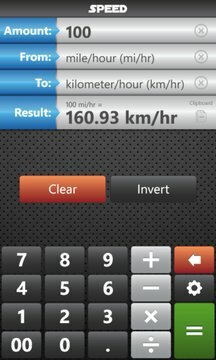 **** The FASTEST app to convert units. 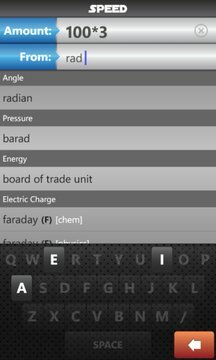 Type letters and units appear, like magic ! The paid version adds auto-currency update, pin conversions to start screen (cool), modify number of decimals, saves favorite units, change screen colors, and removes ads. The paid version adds auto-currency update, modify number of decimals, saves favorite units, change screen colors, and removes ads.